We are thrilled to announce a new addition to our team – Sam Baldwin has joined us as a Growth Manager! Sam was one of the original team members (employee #9) that grew Skyscanner from startup to a billion-dollar business in less than a decade. Led team of developers and marketeers to build and grow comms products across multiple regions (EMEA, APAC, AMER). Recruiting and building a team, creating, implementing and driving content strategy, across Europe, Asia and the Americas, conceiving, writing and editing travel content, regularly interviewing CxOs and directors for the Skyscanner blog. Founded Skyscanner Travel Podcast, grew mailing lists from zero to hundreds of thousands, wrote articles, blog posts, scripts for videos, ad copy, and copy for many areas of the Skyscanner site — and scaled this out across more than ten different languages. Founded the “voice and tone” of Skyscanner through PR and comms, conceiving, writing & distributing press releases, appeared on the radio more than ten times as a spokesman of Skyscanner. Sam is also a freelance writer and has built a portfolio of published articles for newspapers, guidebooks and websites including The Guardian,The Independent and The Times. 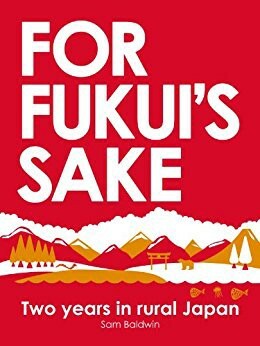 He also wrote the book: For Fukui’s Sake: Two Years in Rural Japan — an account of his experiences of living and working in Japan. 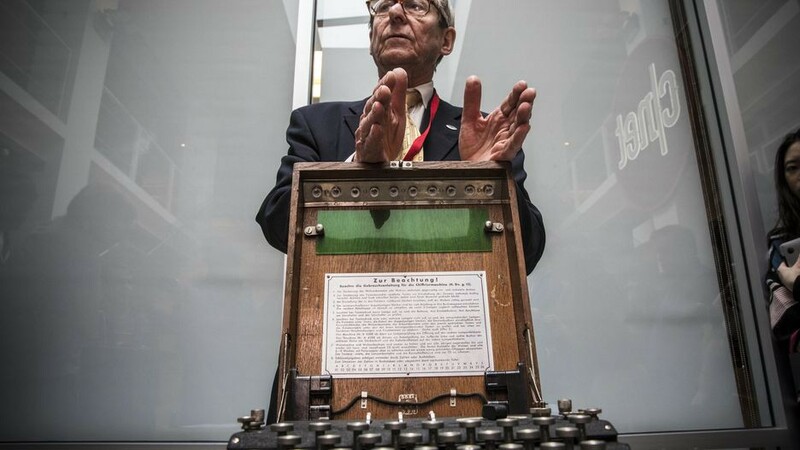 Sam also partners with his father, Dr Mark “Enigma” Baldwin, a world expert and professional speaker on the Enigma Machine, and organizes talks and Enigma machine events at leading tech companies around the world, conferences, festivals and universities. Martin: Sam, you have lived all over the world. One could say you are a cosmopolitan person; how have your experiences of various cultures shaped your outlook? Sam:I have lived in Canada, rural Japan, Spain (briefly) and now Slovenia — as well as Scotland, and England my home country. Living abroad has allowed me to experience life from different angles. It has exposed me to entirely different ways of thinking and doing, and has allowed me to constantly learn. When you live outside of your immediate comfort zone, every day is an adventure into the unknown. I have always found it an extremely enriching, fun and also challenging to live in other countries — especially when you are not fluent in the language. But it’s never, ever boring. It has made me realise that there are many different ways to do the same thing. And until you uproot yourself and take the unknown path, you never know what hidden doors you will find and walk through, and where those doors will take you. Martin: How did you end up in Slovenia? What made you stay? Sam: My brother and I were both big fans of the mountains and snow, and always had a dream to have a little cabin in the mountains. 11 years ago we set about to make that dream a reality, searching for somewhere within our tiny budget, and we somehow discovered Slovenia. We visited the country and immediately fell in love with the landscape and the people. We ended up buying an old cottage in the mountains of Koroška. It’s been an ongoing renovation project, with lots of problems along the way, but I absolutely love it and I had always wanted to come and spend longer in Slovenia, and try to learn the language. 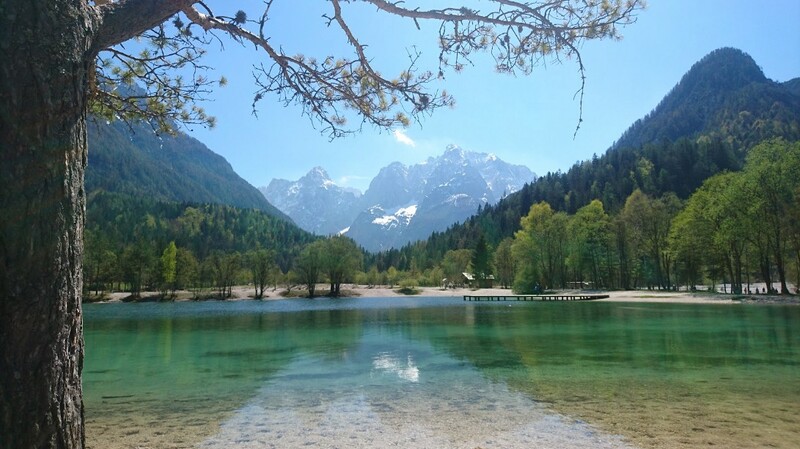 Following 9 years at Skyscanner and 11 years in Edinburgh, I was eager for a change, and there was an opportunity for me to come to Slovenia and actually live here properly — so I went for it. Martin: What do you do these days in your spare time? Sam: I like to write, often about Slovenia (see: BregHouse.com/blog), play the drums, (try to) learn Slovenian, walk, hike, snowboard, bike and explore Slovenia. I also like to travel and try to visit at least one new country each year. This year I will go to Kosovo. Martin: How was it to work at Skyscanner and what changed from the time when you joined them as one of their first employees to the point where Skyscanner grew to a billion dollar company? Sam:Working at Skyscanner, going from a tiny Scottish start-up to a global, billion-dollar company was a very interesting and educational experience. It was a time of very rapid change, so it actually felt like I worked for 5 different companies along the way. Nothing ever stayed the same for more than a few months: new people, new teams, new bosses, new projects, new offices, new acquisitions, new strategies. It was unsettling at first, but it also taught me to be flexible and adaptable, to thrive on change and to be experimental and entrepreneurial in nature. 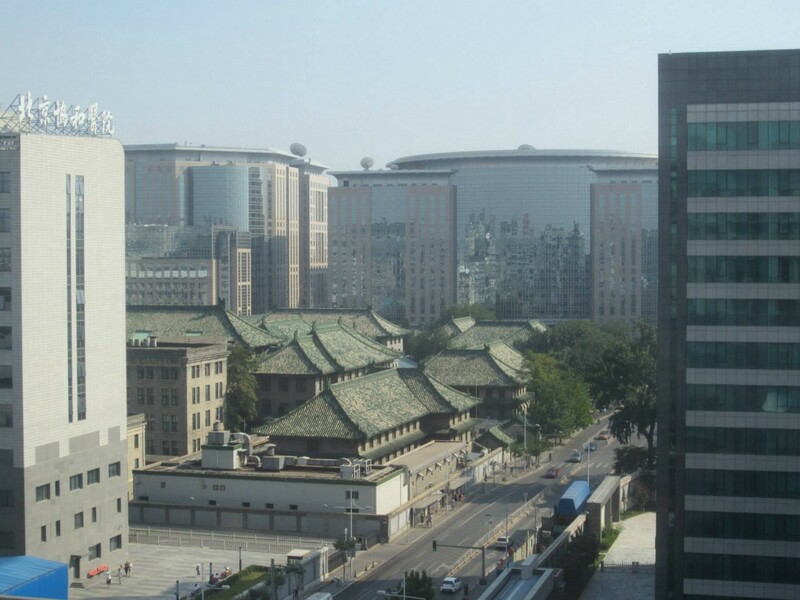 As Skyscanner expanded, opening offices in new locations around the world (Singapore, Miami, Beijing, Budapest etc) I was lucky to have the opportunity to spend time working from these offices. I really loved the international nature of the company; working with people from Indonesia, Italy, Japan, Korea, Hungary, Australia, Spain, Russia, America, and many many more, was a fascinating experience for me and I loved working alongside so many interesting people from all over the globe, and learning so much. As the company got larger and larger, of course we had to change the way we worked, but the company did a great job of maintaining the core values and the empowering environment which made it such a successful business and fantastic company to be part of. Martin: What was crucial for Skyscanner to grow in global audience reach, especially in APAC region? Sam: Much of Skyscanner’s success was down to the vision of the founders, the people we hired, and the empowerment that was given to the staff. To grow in markets which are so very different to our home market (UK), we needed to have good, local people who understood their own market. So Skyscanner was smart to hire good people from all over APAC for our Singapore office (Japanese, South Korean, Indian, Indonesian, Philippino, Singaporean, Australian etc). These people knew their home market, and could take the Skyscanner ‘playbook’, which had found success in Europe, and then adapt it for their own APAC market, each of which are very different. It was the same approach for Central and South America. For this to work, you also need to empower your people with the authority to make their own decisions, rather than impose ‘foreign rule’. Martin: We met at a meetup in Ljubljana where I had a presentation about Verity. Can you tell a bit about your first impressions regarding Verity and what convinced you to join our team? Sam: In September 2017, two things happened that piqued my interest in cryptocurrency and blockchain. 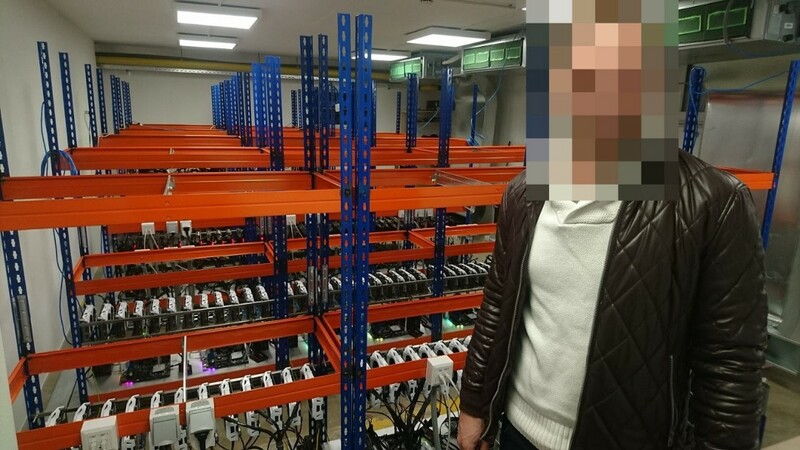 Firstly, a Slovenian friend showed me his cryptocurrency mining operation. It was like something from a Bond Villian’s underground lair — racks and racks of computers, mining virtual money, and I was immediately fascinated. Coincidentally, at the same time, a Scottish friend was talking a lot about cryptocurrency trading and it sounded really interesting. So I decided to educate myself on the subject, reading several books and lots of articles on the topic. When I moved to Ljubljana in January 2018, I was interested in seeing what start-ups were operating in the city. I knew Slovenia was a hotspot for blockchain, so I went along to a blockchain tech-meetup to see what was out there. There were several great presentations that evening, but Verity’s immediately stood out as a really strong idea; a genuine use for blockchain, and a concept that had many real-world use cases, plus a working prototype. I also really liked the way you and Luka presented yourselves; I saw a certain energy and drive and thought ‘these are the sort of guys I could work with’. Although I wasn’t actually looking for a new job at that point, I was really interested in working on such an interesting project—so I joined! Martin: How do you see Verity five years from now? Sam:A globally-known platform with millions of users and thousands of partnerships, solving real problems every day.